Today Rimu Class started blogging. We viewed blogs from other classes and thought about what is appropriate to share and what kind of quality we want our blog content to be. 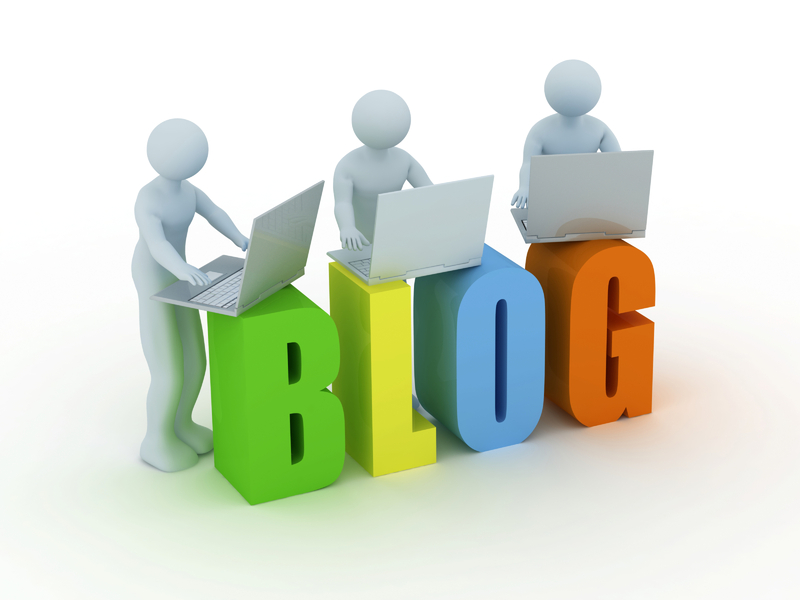 Some of us have blogged before so already have some blogging skills but some of us will be learning to blog as we go. Today we started using a Google Doc to draft some of the things we intend to post so our posts are well written before we post them and make them public.